Kassassin Street breaks through with their new single "To Be Young"
Kassassin Street returns with a track that shows why they’ve been selling out shows in the UK. Having just started a couple of years ago, the five piece band's shoegazey pop rock style could get lost in the sea of similar sounding bands. “To Be Young” has the perfect drive and infectious “do-do-do” melody to have you tapping and singing along. There’s an anthemic quality that kind of reminds me of Bleachers in a weird way—maybe I’m having flashbacks to Jack Antonoff’s Steel Train days. 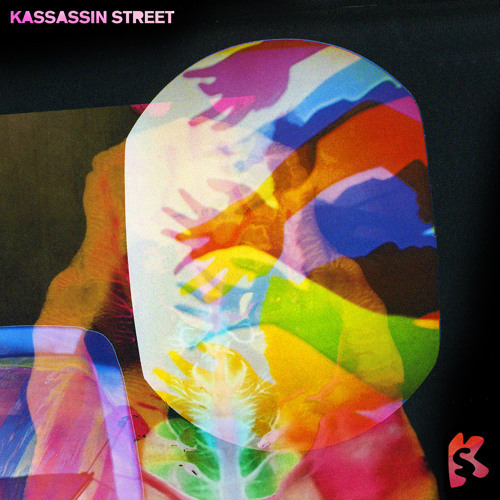 For “To Be Young,” Kassassin Street worked with producer and mix engineer Dan Grech, who’s known for work with Radiohead, The Vaccines, The Kooks, and Keane. It seems Grech really brought out the best in the band—I think it's their best work to date. "To Be Young" can be found out on March 30th and also alongside the band's previous singles "Centre Straight Atom" and "The Royal Hankerchief Ballet" for special Record Store Day release on April 18th.